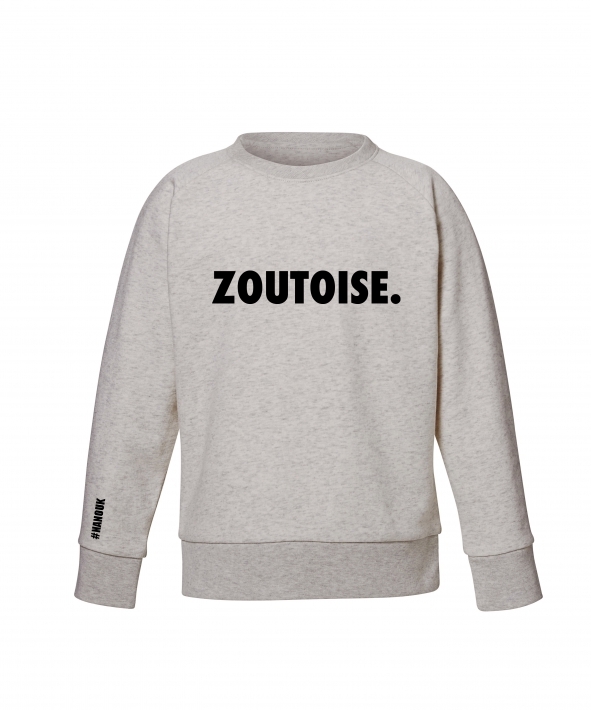 "ZOUTOISE" CITYSWEATER - De website van #NANOUK Belgian clothing label with a twist for women, men and kids since 2014. Made in Belgium. Bio cotton sweaters and t-shirts under the fair wear label. 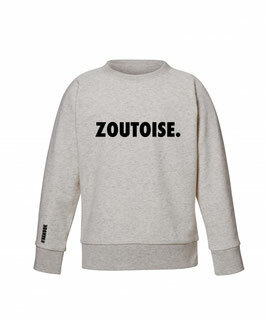 Zoutoise city sweater by #nanouk.